Michigan personal injury lawyers often represent clients who have suffered bone fractures or broken bones in all types of accidents. The most common are Michigan car accidents, motorcycle accidents, slip and fall accidents, and recreational injuries. They can also occur in other types of cases such as dog bite accidents or animal attack situations. A bone fracture is a medical condition in which a bone breaks. This is typically from trauma or from an injury, but occasionally happens naturally during the aging process. What Types of Bone Fractures are There? There are several different types of fractures and they are classified as closed or open (compound and simple) or multi-fragmentary (formerly comminuted). Closed fractures are those in which the skin is intact, while open (compound) fractures involve wounds that communicate with the fracture and may expose bone to contamination. Because open fractures carry an elevated risk of infection, they are often treated with antibiotics and require prompt surgical treatment. Simple fractures are fractures that occur along one line, splitting the bone into two pieces, while multi-fragmentary fractures involve the bone splitting into multiple pieces. A simple, closed fracture is much easier to treat and has a much better prognosis than an open, contaminated fracture. Compression Fracture: A fracture that usually occurs in the vertebrae. 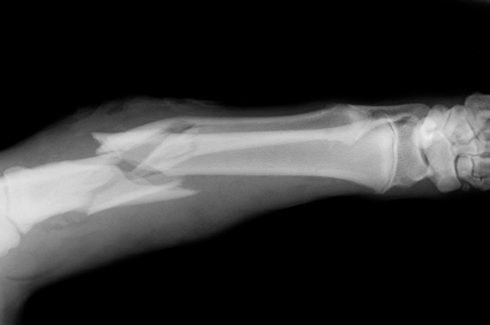 Comminuted Fracture: A fracture causing many fragments. Bug fracture: A fracture when the bone is in place, but the fracture has the appearance of a crushed insect. What Bones Fracture Most Often? Other common fractures are of the wrist, elbow, bones in the hands, and small bones in the feet. Treatment varies depending on the location of the bone and severity of the fracture, but they often require surgery by a skilled orthopaedic surgeon. After surgery, a fracture is often casted or stabilized with a fixator, either internal or external. 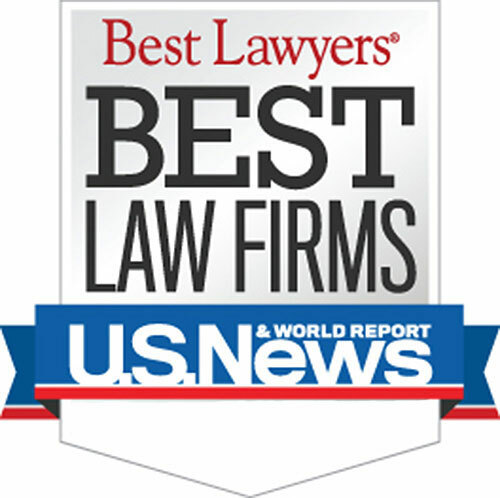 Who is the best Michigan Bone Fracture Lawyer? The bone fracture attorneys at Buckfire & Buckfire, P.C. understand issues relating to all bone fractures. This allows us to get the best settlements for our clients. It is important to have an attorney not afraid to fight for you when you have dealt with any bone fractures. A personal injury settlement or verdict amount for a person who suffered a bone fracture often depends on the type of fracture, the type of treatment, the period of recovery, and the nature of the disability caused by the fracture. An extensive understanding of fractures is necessary for an attorney to achieve the best result for the client. If you suffered a bone fracture in an accident, you should contact our firm immediately. Our laywers operate under a strict No Fee Promise, meaning you will not owe a single penny unless we are able to reach a settlement for you. There is absolutely nothing to lose to speak with one of our award winning attorneys about your situation. Remember, it is important to contact a lawyer as soon as possible to avoid your case being lost forever due to legal time deadlines for filing lawsuits.